The Coast Guard rescued three missing divers near Penguin Bank, Molokai, Monday. 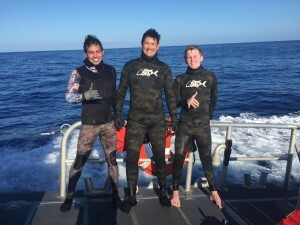 The divers were located at 4 p.m. six miles from their original location by a Coast Guard 45-foot Response Boat-Medium crew from Coast Guard Station Honolulu. They brought the divers aboard, confirmed they had no injuries and delivered them to their original vessel. The RB-M crew escorted the recreational vessel safely to Hawaii Kai. An MH-65 Dolphin helicopter crew and an HC-130 Hercules airplane crew from Coast Guard Air Station Barbers Point were also involved in the search. 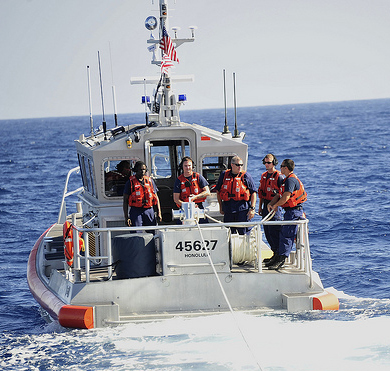 The crew of the Coast Guard Cutter Ahi was diverted to assist with the search. 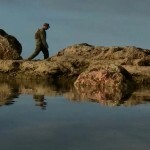 They have resumed their original search for the Marine aviators off the North Shore. The Hercules airplane has joined them. Watchstanders at the Sector Honolulu command center received a call at 11:20 a.m., from the operator of a 20-foot cuddy cabin vessel stating he was diving with three friends in the vicinity of Penguin Bank when their vessel began to drift away. The three missing divers waited on the surface of the water while the operator recovered the vessel. After recovering the vessel and returning to their previous location, he could not locate his companions prompting him to search for them and then call the Coast Guard. Weather conditions were reported as northeast winds at 10 mph with seas up to 3 feet and 10 miles of visibility. A search is currently underway for three missing divers near Penguin Bank, Molokaʻi. Coast Guard Sector Honolulu dispatched a 45-foot Response Boat-Medium crew from Coast Guard Station Honolulu, an MH-65 Dolphin helicopter crew and an HC-130 Hercules airplane crew from Coast Guard Air Station Barbers Point. The crew of the Coast Guard Cutter Ahi was also diverted to assist with the search. The Coast Guard command center received a call at 11:20 a.m., from the operator of a 20-foot cuddy cabin vessel stating he was diving with three friends in the vicinity of Penguin Bank when their vessel began to drift away. According to the Coast Guard, the three missing divers waited on the surface while the operator attempted to recover the vessel. After recovering the vessel and returning to their previous location, the boat operator reporting the incident could not locate his companions. Weather conditions are currently reported as northeast winds at 10 mph with seas up to 3 feet and 10 miles of visibility. Anyone with information that may help locate the divers is asked to contact the Sector Honolulu Command Center at (808) 842-2600. 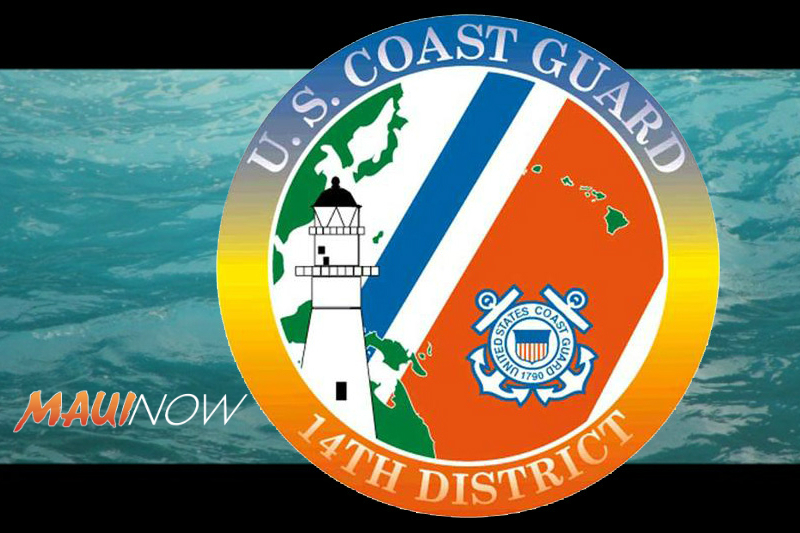 An Urgent Marine Information Broadcast has also been issued alerting mariners in the area to keep a sharp lookout and report any sightings to the Sector Honolulu command center.